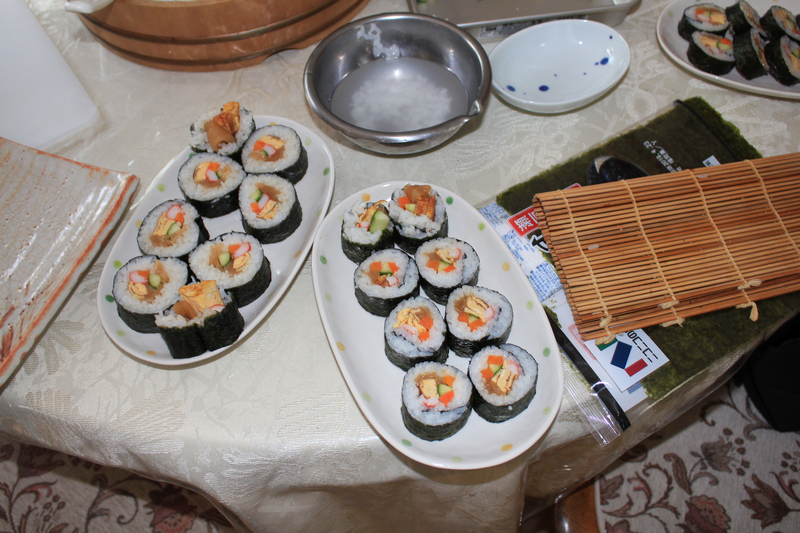 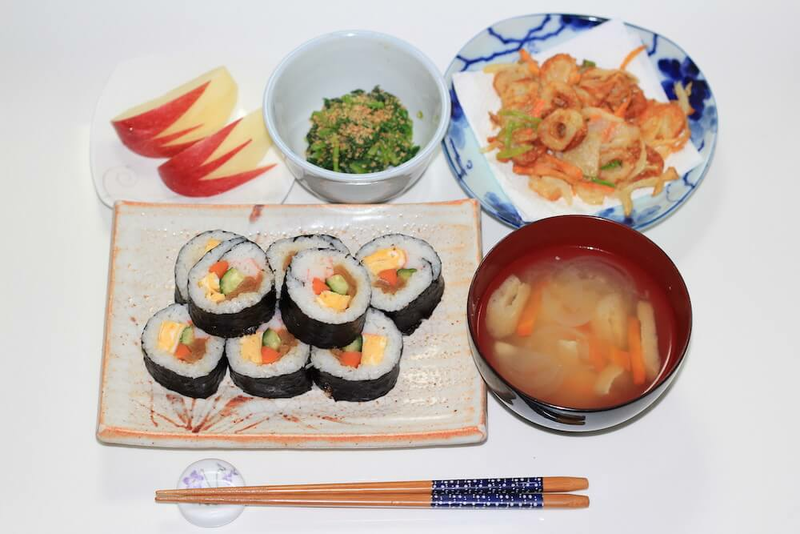 2.Sushi course; hand-rolled sushi, miso soup, small dish. 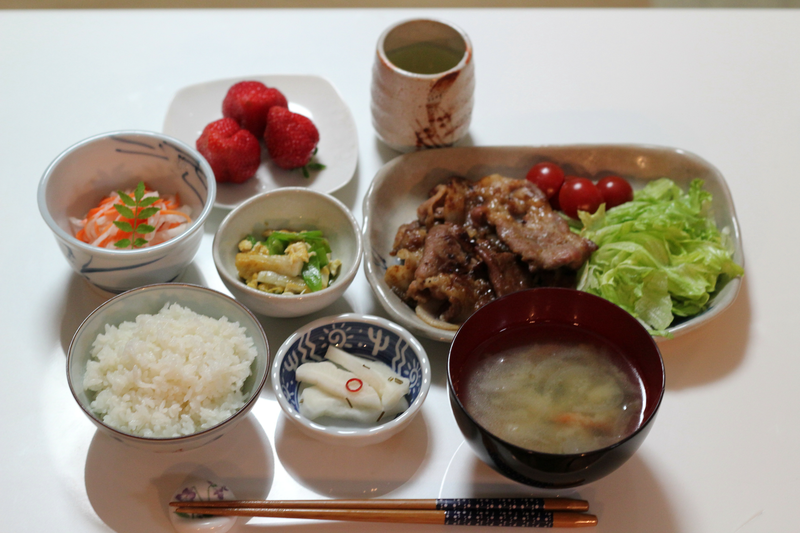 3.Pork ginger course, pork ginger, miso soup, small dish. 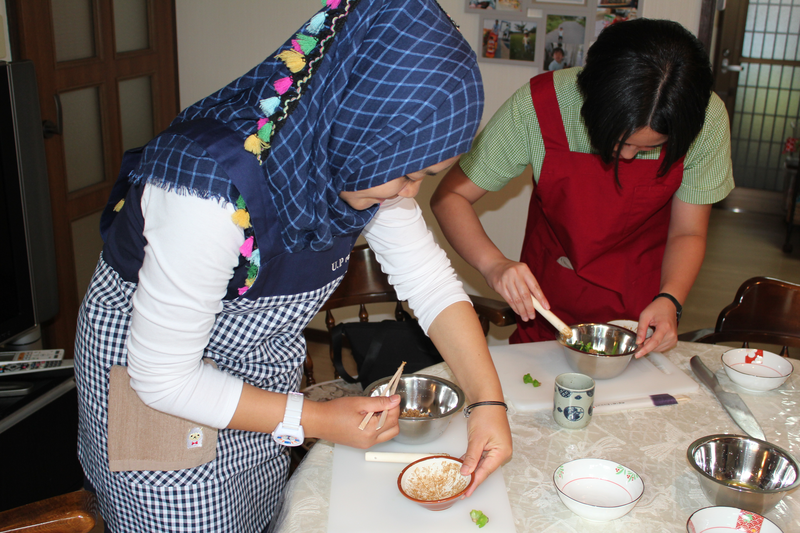 In this class, you actually make dashi and miso soup. 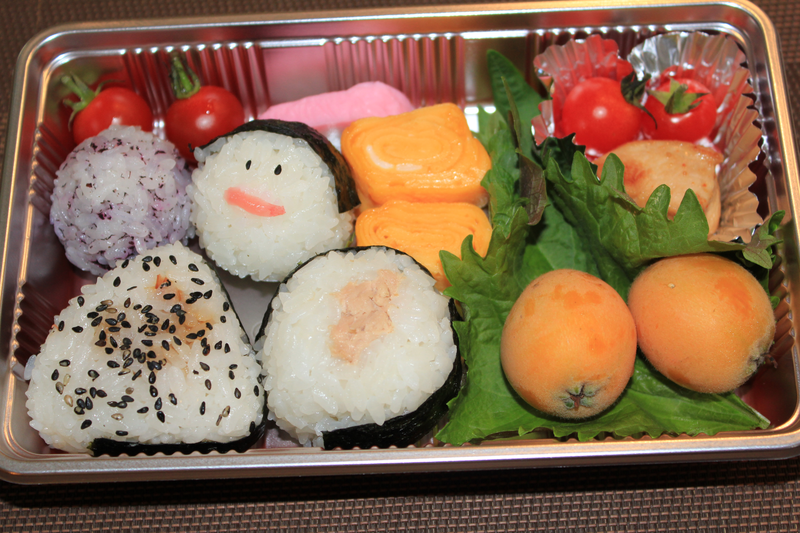 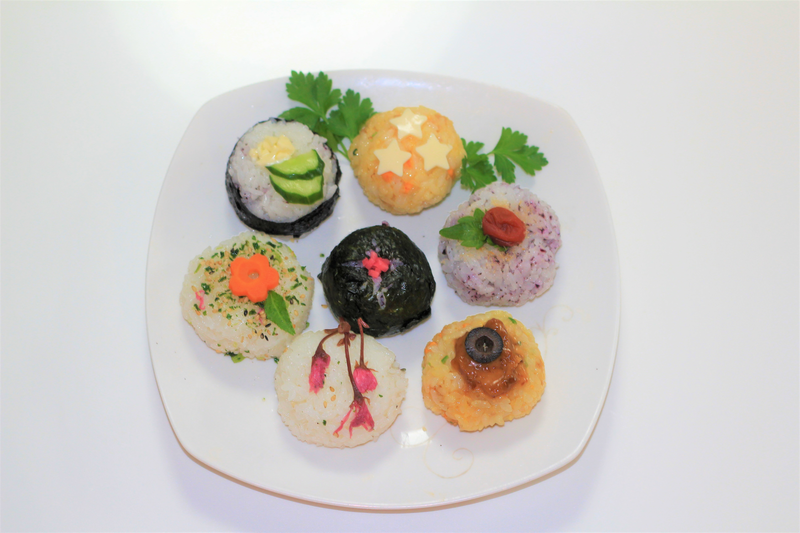 Standard course; several kind of rice balls(onigiri), and you can make cute lunch box(bento). 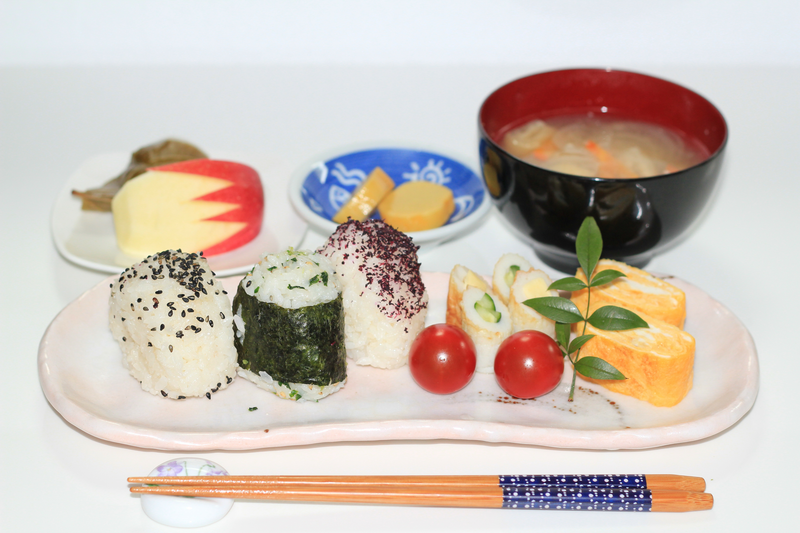 Hand-rolled sushi is the most popular types of sushi which made Japanese families. 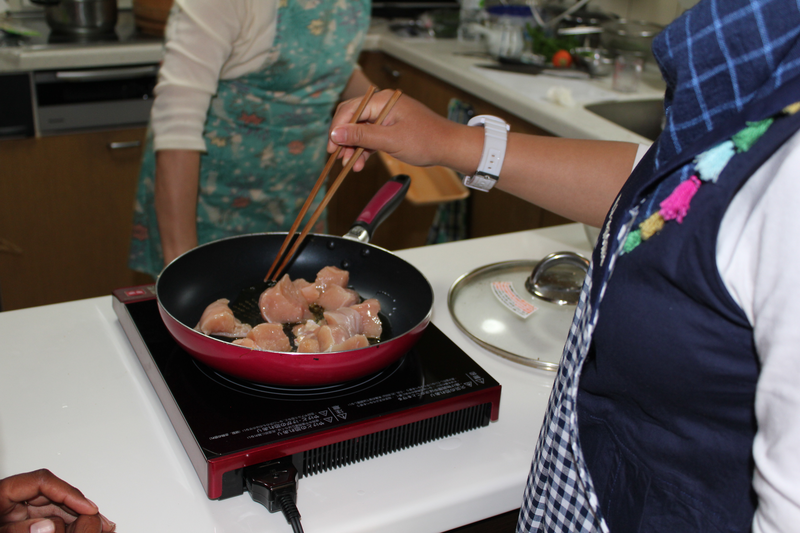 Pork ginger is one of the popular dish of Japanese. 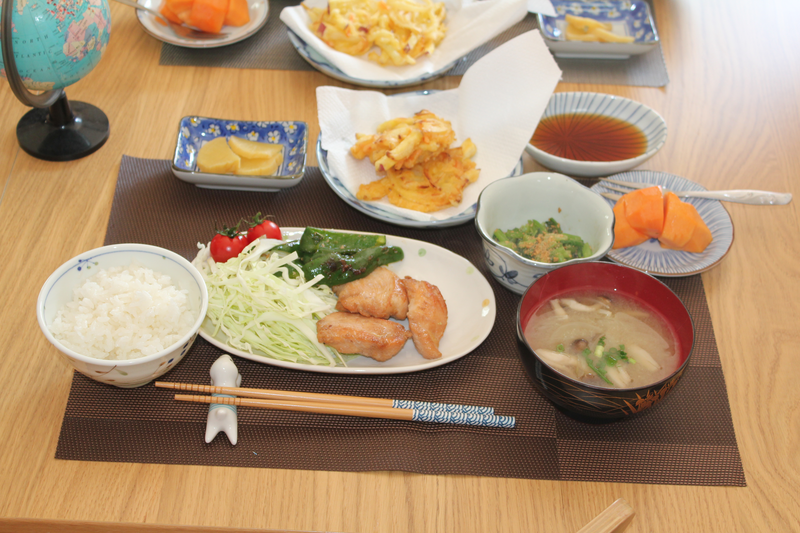 And small dishes are daily Japanese home cooking . 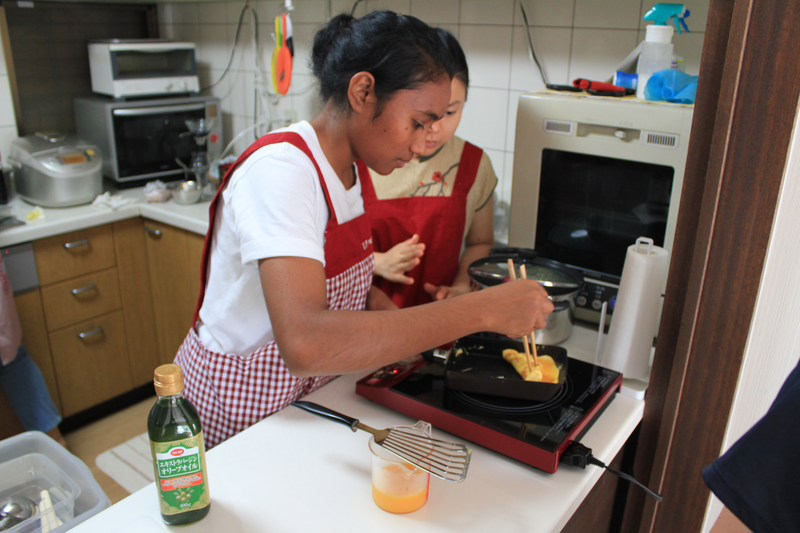 This class takes place in my kitchen and dining room so you can relax and enjoy cooking with homelike atmosphere. 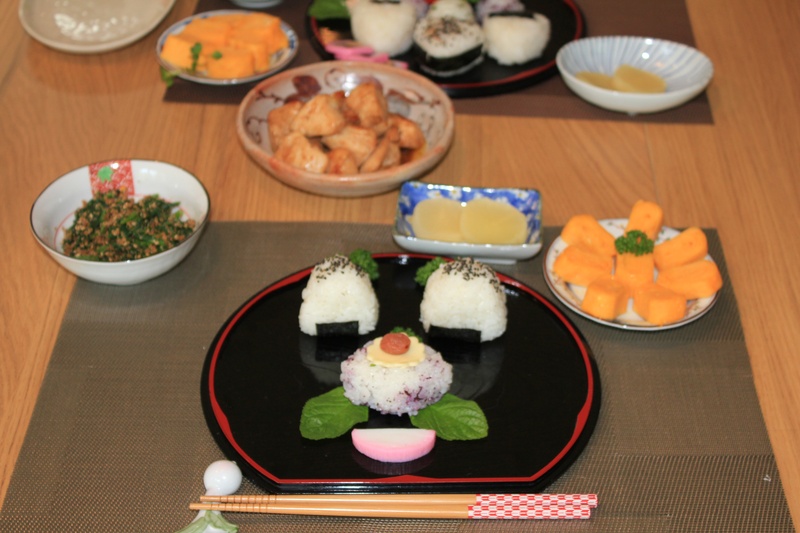 Hello, my name is Tamae. 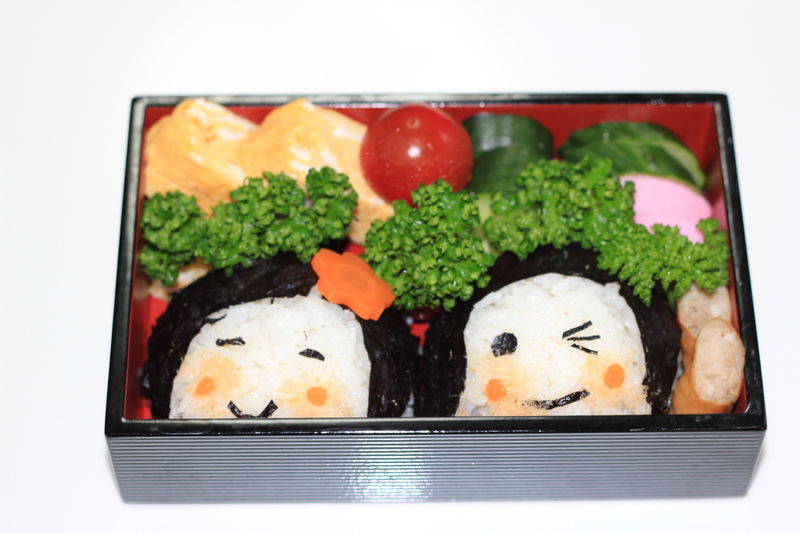 I live in Fukuoka city with my husband. 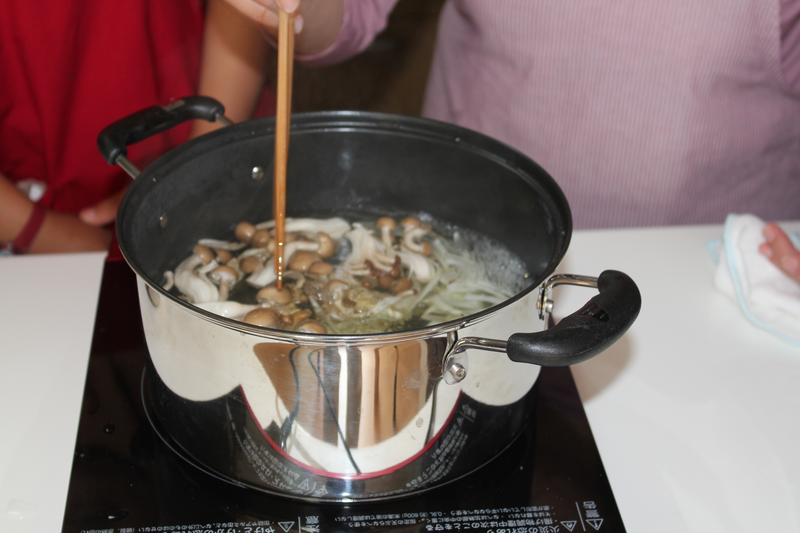 I like cooking and going on a trip overseas. 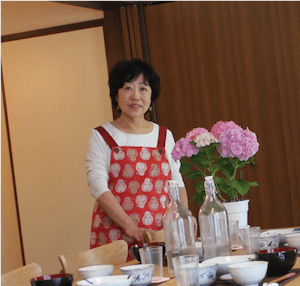 I am a psychologist and COO of Energy Solution & Home Cooking Japan Corporation. 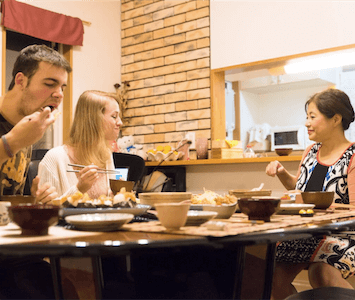 I think the act of eating at home together has the effect of making people intimate and understandable each other well. 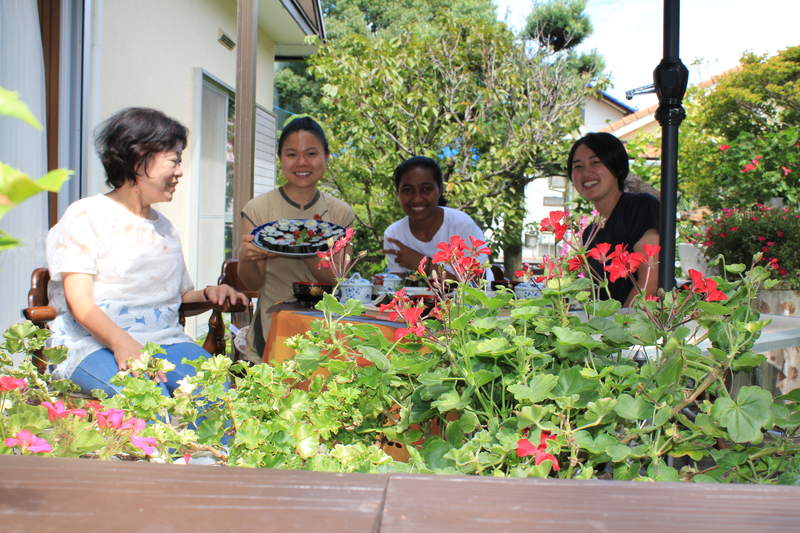 Recently, many foreigners have come to Japan, but they say that they have few opportunities to visit Japanese families. 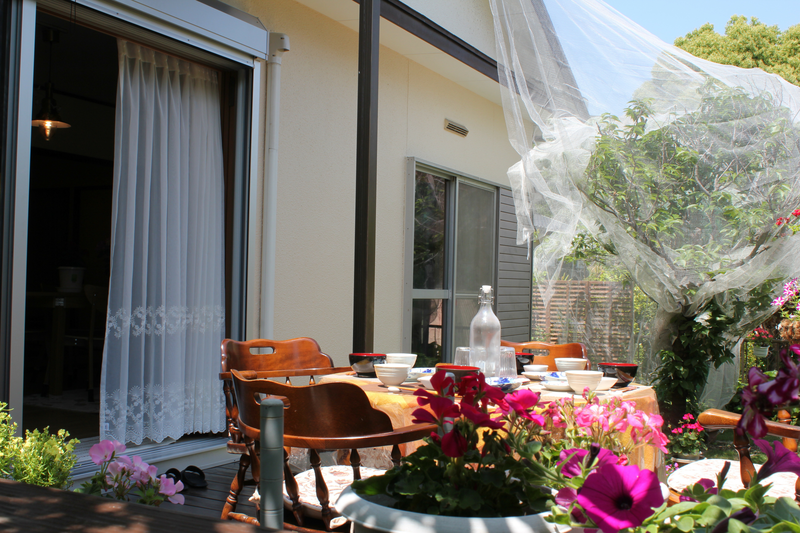 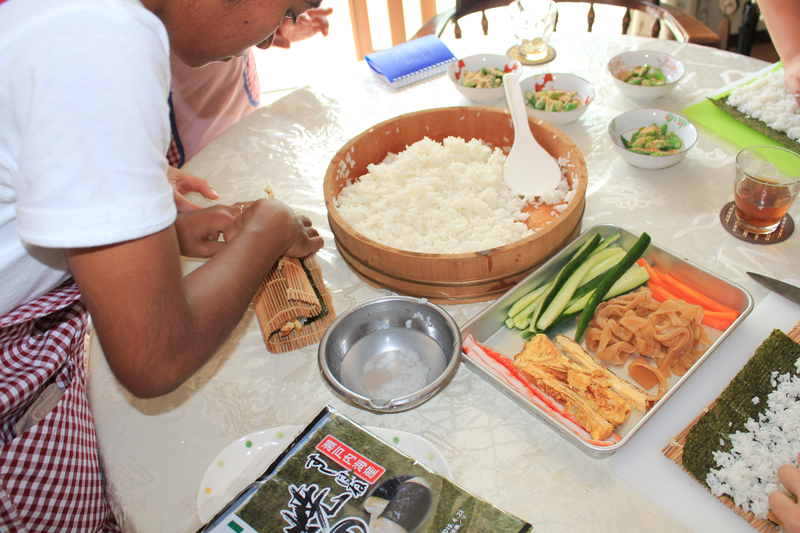 So, I would like to invite foreign visitors to our home, and make home cooking together, give an experience of eating. 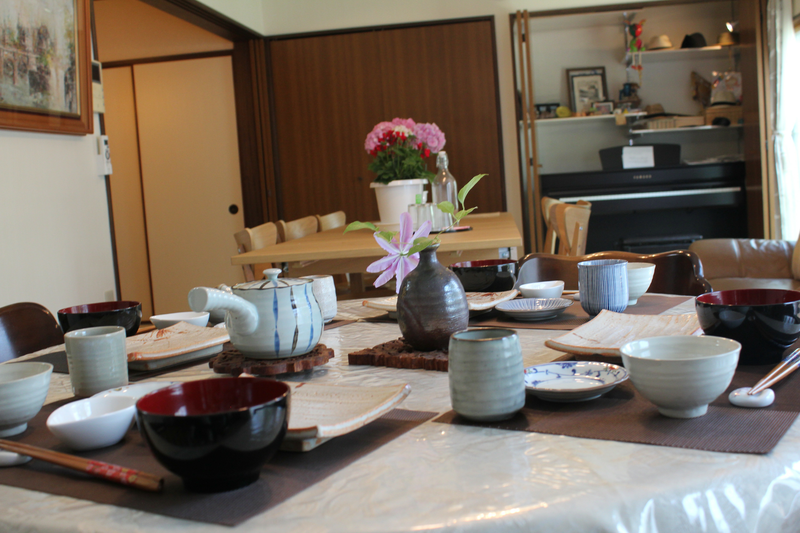 I think that this experience will be a pleasant memory in Japan and you will be able to understand Japanese culture deeper. 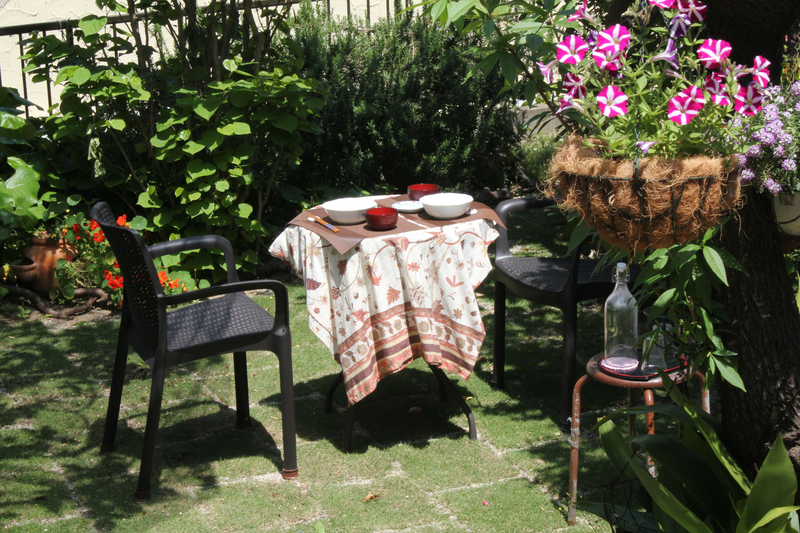 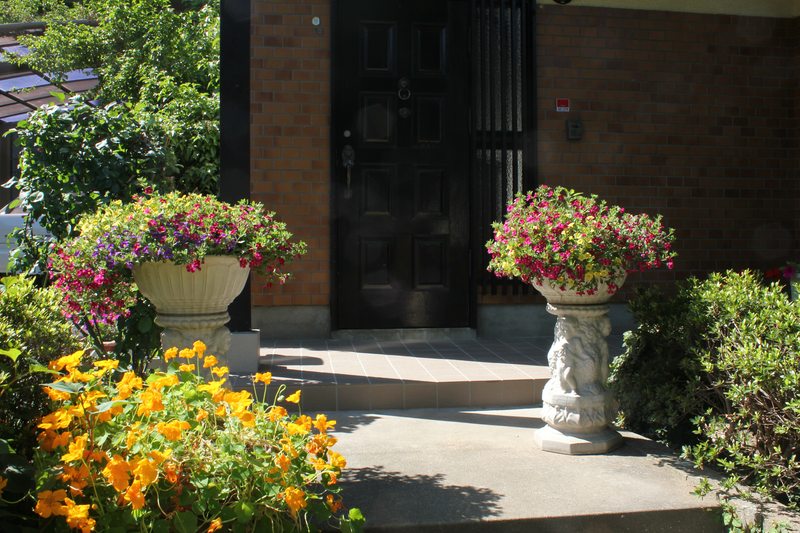 Please enjoy in our pretty garden.